A lot of changes have happened in my life over the past few months. I completed my final exams, graduated, worked in central London… and moved to Japan. I’m here to start a new life. No, I don’t have a job waiting for me. No, I don’t have a clear-cut plan. No, I don’t know what will happen tomorrow. But that’s the exciting part. If you’ve been reading for a while, you’ll know that I’ve always been up for a good adventure. 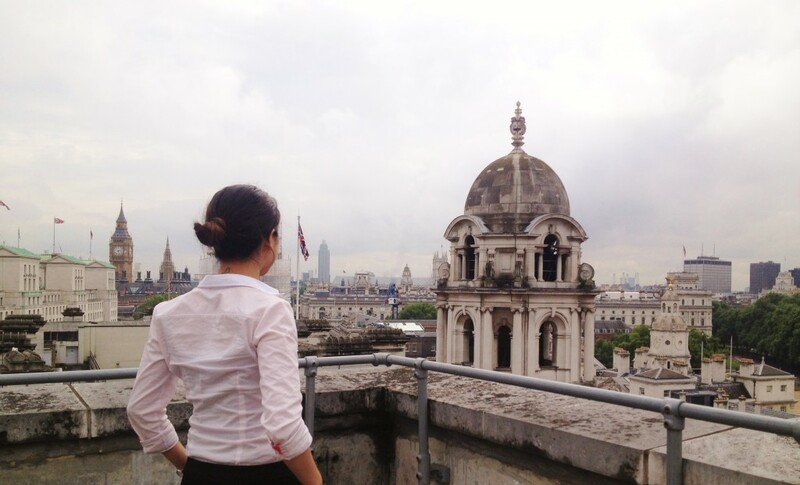 My job in London was based in Whitehall, for central government. It was a great job and it paid well. I learned a lot, but it was too… safe. So instead of staying, I packed everything I owned into a suitcase and came to Japan. Something irresistible pulled me back to this country. Maybe I left my heart behind when I lived here two years ago. Maybe it’s my intuition telling me that there is something important that I need to do. Whatever drew me back, I have a feeling I’ll find out the reason why soon. From the bustling city, full of traffic and too many people, I am now living in a cosy countryside house with three tatami rooms. The view from my window is beautiful. Green mountains stand tall against the clear blue sky. Golden fields stretch far into the distance. 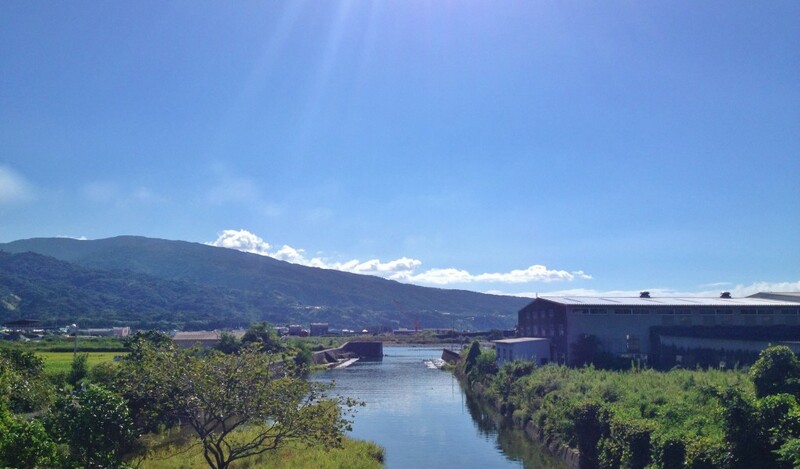 The river by the house flows calmly towards the open sea. Some might call my decision reckless, but I don’t care. After I find my bearings again, I might move to Tokyo or Osaka. And I can always go back to England if things don’t work out – not that I would give up that easily. For now though, having peace to write, room to breathe and a reason to smile makes it all worth it. This entry was posted in Happiness, Travel on September 28 2013 by Jessica.